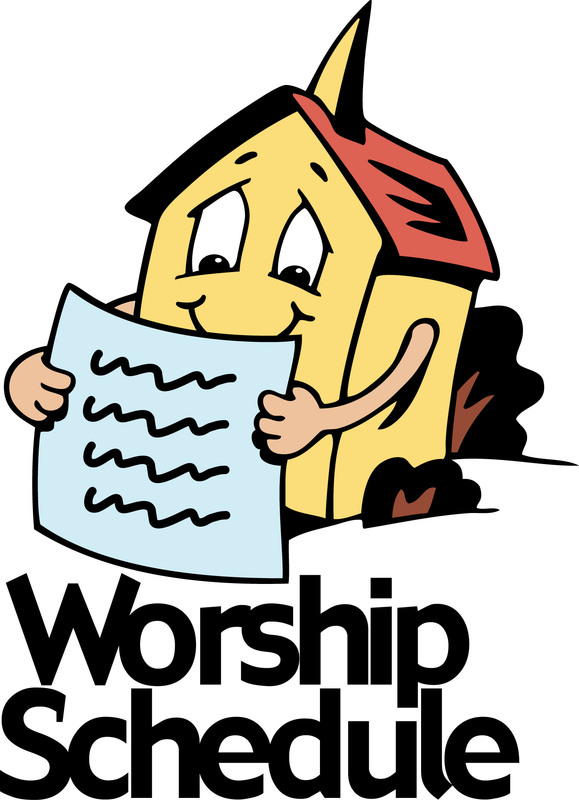 In addition to our regular worship time of 9:30 am, beginning next Sunday, November 5th we will offer a worship service at 8am for about ½ hour. Each week communion will be served. We hope this additional service will allow our Sunday School staff the opportunity to share a time of peace and reflection with our Lord before they continue working with the children. It is also for those folks who want to get an early start to their day by spending time in worship. If you’re an early bird, come and join us!